Orangepaint Factory specializes in old school pinstriping and goldleaf. We can incorperate it into full custom bike designs or enhance your current bike with highlights that will give your bike or helmet that custom look. We will be set up at various Maritime events this summer and will be pinstriping on site. We will be displaying our work and would love to talk to you about kustom work. 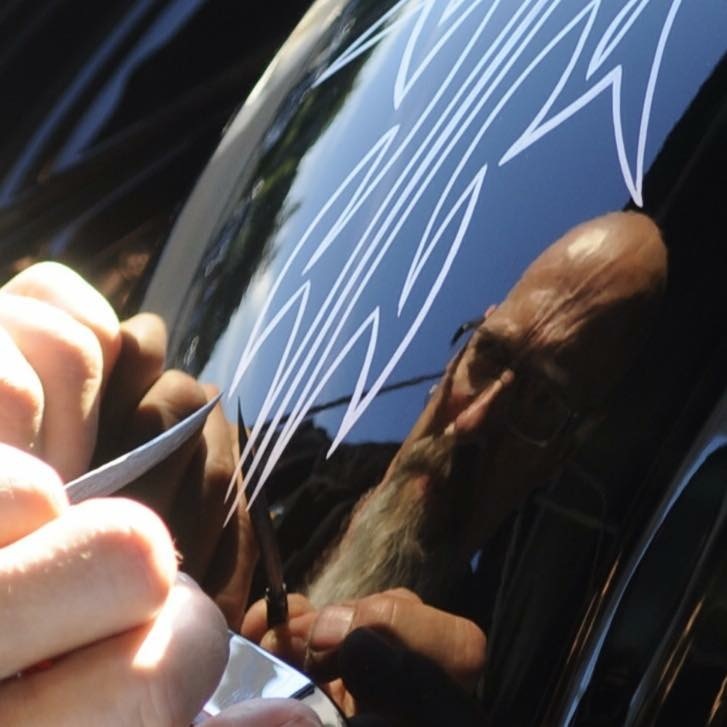 Call us if you are looking to get pinstriping on your bike or helmet. 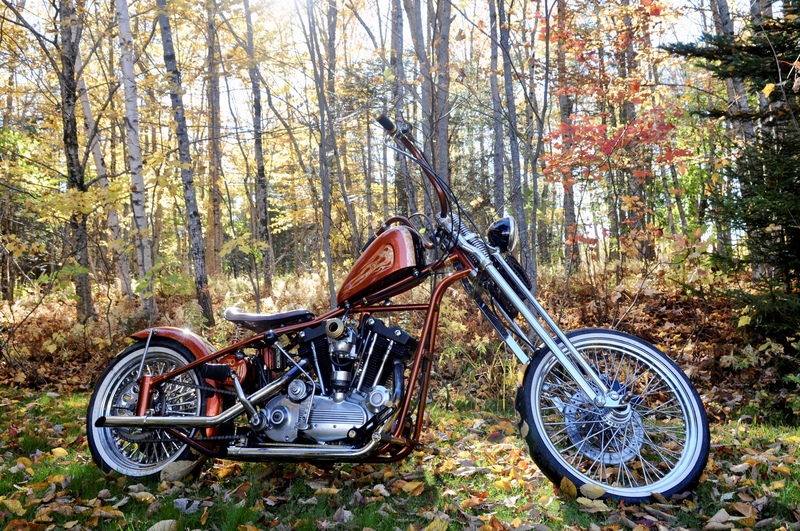 Its a great way to give a kustom look to your bike. Pinstripe paint is durable and we select colours that will flow with the colours of your bike. In the shop or at a Rally, we can help you make your ride unique. Are you going to be a wharf rat in Digby, if so when are you arriving. I have a 2016 road glide ultra black that I would like to have pin striped, I only live 20km away and can leave the bike if necessary.